You approach someone who’s slapping their face. You get closer and they complain “it hurts when I do this”. You suggest stopping. So they do. 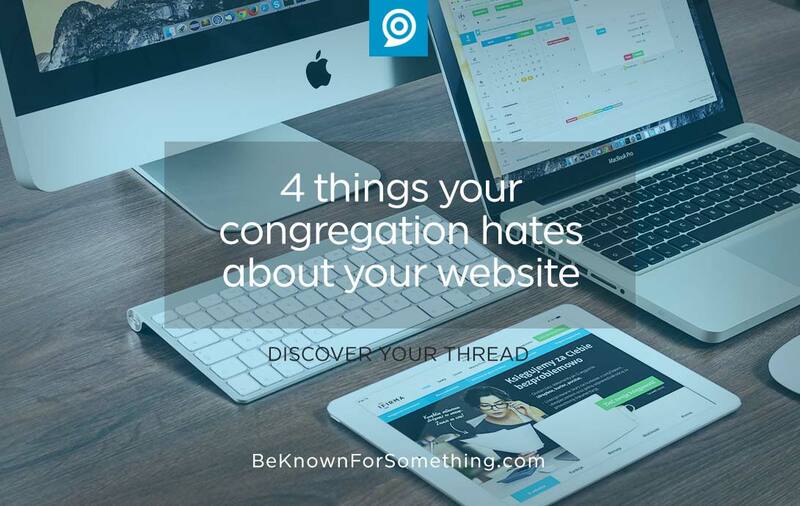 People are trying to get information on your church website but it hurts. So they just stop. And sadly, they turn back to your printed bulletin for their information. Why? It’s the information place that is edited, proofed, and trusted. The church needs to learn what their congregation hates about their church website and eliminate the barriers. Long narrative paragraphs. If you approach a retail store salesperson to ask a simple question, you don’t want them to launch into a long story with the answer. You want them to be an expert, process the request, and from their knowledge, simply recommend what you should do. 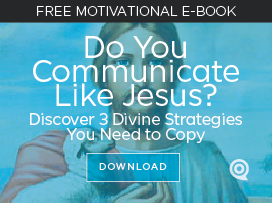 People go to your church website looking for something simple. Rarely does anyone want a long, paragraph answer. So edit your pages to about 50 words. Make them scannable so people can find the answer you recommend for them. Sure, you can link to more in-depth information if they want it, but keep the main page short and to the point. Most people stay less than 10 seconds on any interior web page. Give them material that feels short and quickly digested. Many clicks to find information. Most people click only 3 times in a website before leaving. No one likes to click on multiple links trying to discover an answer. What are most looking for? Service times, upcoming events, and directions. Give them that information on the home page if possible. Sure, you can’t give them all your events, but give them top tier events that are happening in the next week. Then have a simple link to your full calendar. Make sure your menu items are obvious and the website organization is simple enough that your congregation can easily find everything without needing an instructional manual. Complexity. No one wants to arrive at a church website and discover a complex, cluttered, busy, layered design. They want simplicity. Peace in the process. So flatten your graphics, use a simple color palette, stop things from flashing, and offer very few links in order to calm a page down. Non-mobile format. The large majority of americans are asking for mobile-friendly websites. They want to quickly access your website content easily on their phone or tablet. Make sure your website is responsive so the size of your screen determines the organization of the content and design. If this is done properly, you can save time and money since a good mobile site can do almost everything that an app can. Bonus! Once you eliminate the things your congregation hates, they’ll ditch the bulletin for a digital method of retrieving information. This also saves time and money for your church. And stops the crazy phone calls to the receptionist asking “what time are your services?”.